Sanjay Bangar, Team India’s batting coach is highly disappointed with KL Rahul’s performance in the warm up match against Australia. KL Rahul has been one of the finest cricketer’s that India could possibly have at the moment. But his recent performances are highly questionable and probably might let him stay on the benches in the upcoming test series against Australia. 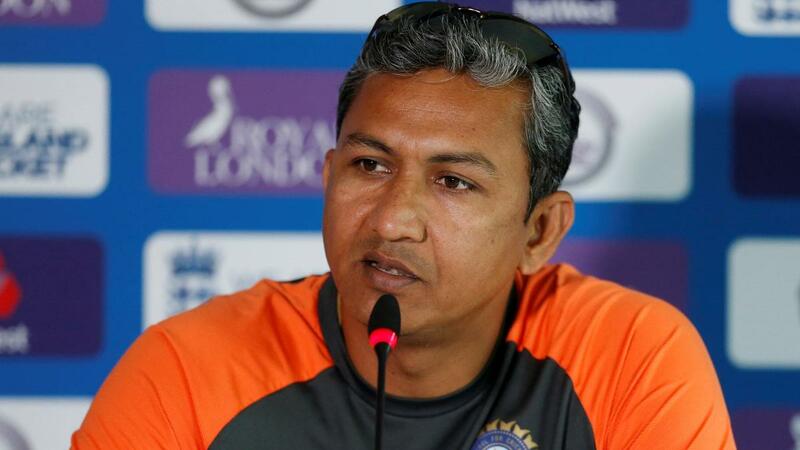 Team India batting coach, Sanjay Bangar, certainly didn’t mince any words after yet another failure by the 26 year old in the warm up game against Cricket Australia XI just ahead of the test series against Australia. His 149 against England this summer had let him save his place in the squad but he has failed miserably later on with scoring less than fifty in the next nine innings he has batted across all the formats, to by single fifty that too against Afghanistan. The 26-year old had an opportunity to prove people wrong against Cricket Australia XI underway in Sydney, but failed again. All the other top order batsman including the young Prithvi Shaw, hit fifties, wherein Rahul was dismissed for three off 18 balls. And scored just 27 runs in 2 innings in the later T20I series against Australia. 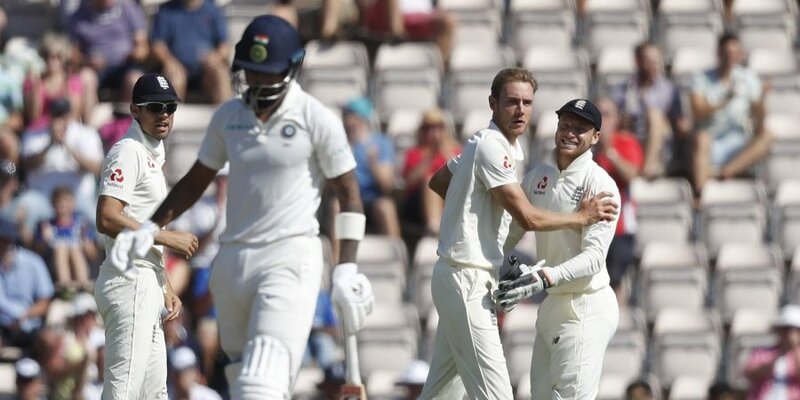 India’s batting coach Sanjay Bangar seemed to be upset with the batsman now and said, “He has been looking in good shape, including today, it is just that he is finding new ways to get out,” Bangar said. “Even today, the ball was quite far and he played it away from his body and lost his wicket. But what we are reading is, he is playing the ball well and he is one hit away. We know his ability and if he converts that to performances then it is important for the team,” Bangar added. Bangar also added that Rahul by now has played 31 tests in total and hence is not a young player anymore and that he is expected to play more maturely and find a concrete place in the team. Rahul had a big opportunity to script a turnaround ahead of the Test series that starts in Adelaide on December 6 in the practice game. But he did not last beyond the sixth over of the day. Hence, Rahul’s form with the bat puts his chances of representing India in a vulnerable situation, especially when India have bunch of opening batsmen in their squad for the Test series.